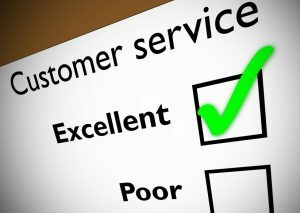 Here at transcosmos, to ensure that we deliver the highest standard at all times, we take customer service to another level. Often in this industry, we tend to get lost in concepts like customer loyalty, customer satisfaction score, customer satisfaction index, KPIs, SLA’s like time-to-resolution, etc. Simultaneously, however, delivering a world-class customer experience is also about business, hard facts, and figures. If service delivery is done properly, it can increase revenue and decrease costs. However, on one hand, you build your internal business case on facts and figures to get funds for your planned customer experience improvement projects (confused yet?). With that said, how many companies put back into the business what they get out of it? Isn’t this one of the key rules for a successful business? If you are working in customer service, what should be the first item in your agenda for 2014? 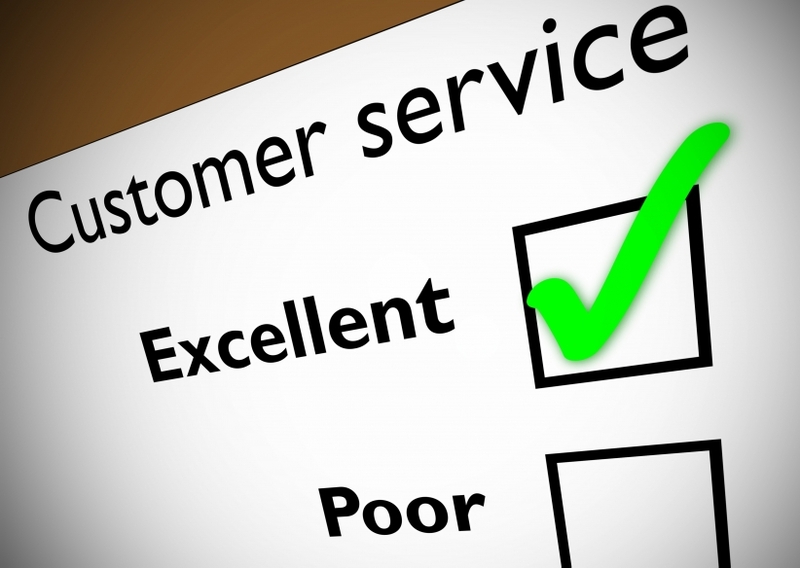 Improving and exceeding at customer service — really exceeding at it! – This will be what separates good companies from the best ones. In these new times, where we’re living with turbo-speed, fully-transparent process, and highly-demanding customers, it’s more important than ever. – If you provide great customer service, you´ll receive great rewards in the form of loyal customers who will even bring their friends and family with them. – Perhaps from another perspective, in the world of Internet Customer Service, it´s important to remember your competitor is only one mouse click away. How to get ahead of the competition? Some of the simplest but best way to reduce customer complaints and to improve customer satisfaction is by providing high-quality products and services. – Do you listen to the customer? – Do you answer all his questions? – Do you empathize with the customer? – Do you take time to look into the issue to make sure you that you resolve it quickly? – Do you send a personal email to the customer or just copy and paste the solution? – How courteous are you on the phone? Are you speaking too soft or too loud? Do you actually call the customer back? Customer service is not just a job, it’s an attitude! This is something that should be at the very core of every company’s DNA. – Do you celebrate customer service-related achievements and successes? – Do you make them visible throughout the whole company? – Do you really know how good the service is that you are providing (not just figures)? – Do you actually acknowledge people’s good customer satisfaction? – How long does it take to send out a “Well done” or “Great work” to someone? The people are the customers that give us the customer satisfaction and positive feedback. Now having experimented a little with this, I can say for 100% certainty, that human touch, like talking to the customers, writing them personalized e-mail, makes all the difference. Anyone can copy and paste a solution, but we are working in the customer service field, we are there to help the customers. Take that extra step, pick up the phone and call the customer back and watch the difference in the service you have offered them. Based on personal experience, there still exist (too) many organizations that think that they can “fool“ their customers by only paying lip service to the concept of customer experience. The good news for both customers and truly customer-obsessed companies is that such an approach will not cut it anymore, so we are at an advantage already. People are people, treat them like that. Treat them the same as how you would like to be supported or spoken to. Who are your customer service champions? The ones who listen the most to their customers by utilizing any source/technology to create customer interaction and direct contact for a positive experience. Approved! I am happy to be part of Merlin.